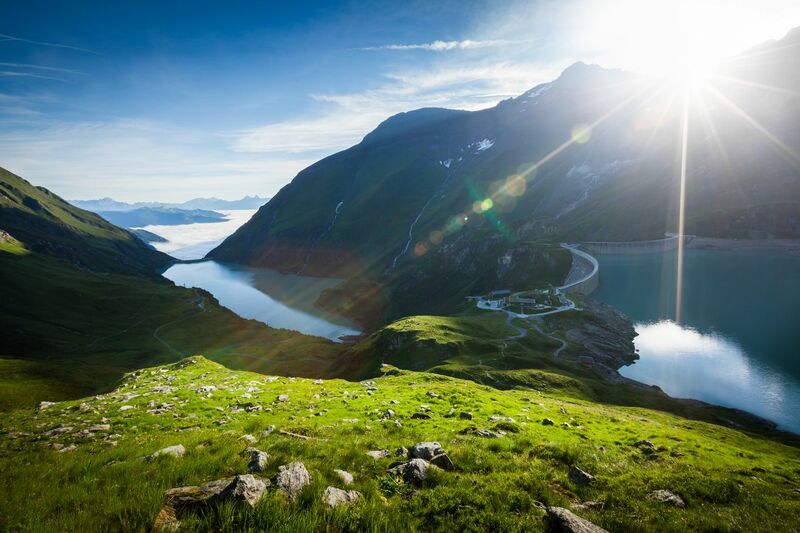 Whether summer or winter, here you can experience your holiday full of activities, or just switch off once. You can expect fascinating experiences! 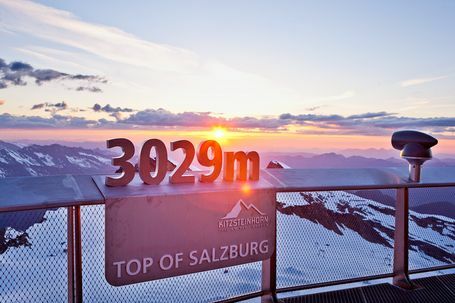 The Kitzsteinhorn Glacier offers a unique alpine experience that you will never forget and is Salzburg's highest located ski resort. 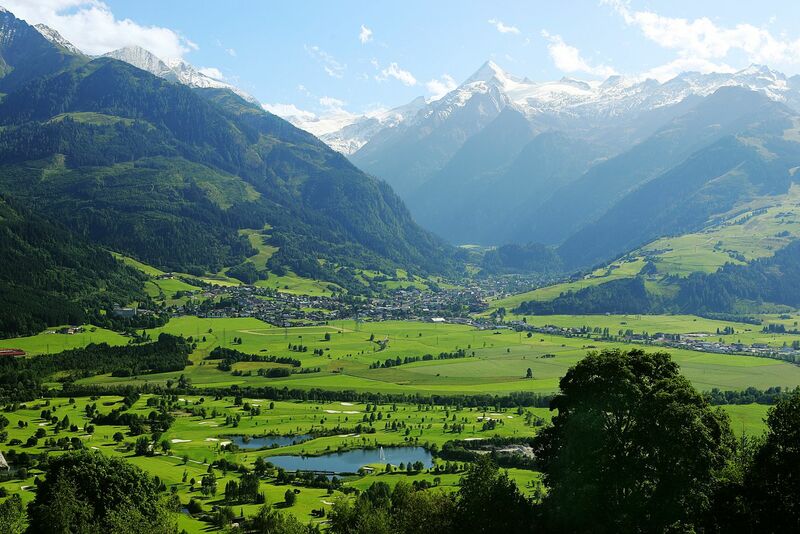 Hiking paradise & ski mountain at the same time, the Schmittenhöhe with 2000m is considered Austria's most beautiful viewing mountain. 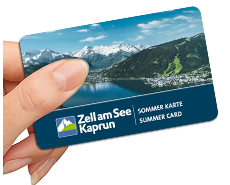 In Zell am See-Kaprun you can experience water in many different ways: the Zeller See, the high mountain reservoirs and the Klammsee Kaprun. 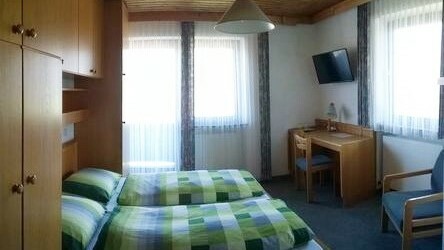 I am glad to welcome you at Haus Moni in the holiday region Zell am See-Kaprun. On the following pages, you will find all information for your best days of the year, your HOLIDAY! Now I wish you a lot of pleasure in your holiday preparations and would be very happy to welcome you personally in my house. 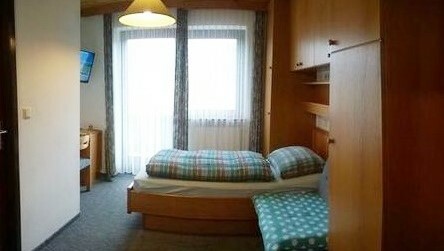 Not only the beautiful view of the mountains of Zell am See-Kaprun and the quiet location are advantages of our house. 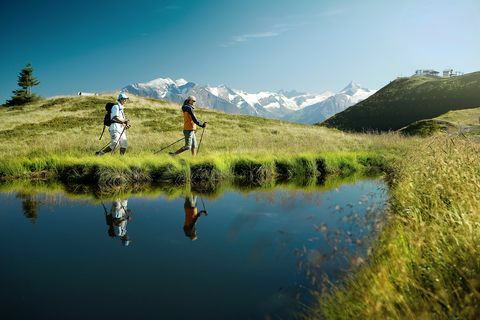 Beautiful hiking trails start in front of the house and it is only few meters to the ski lift. The center is about 700 meters. 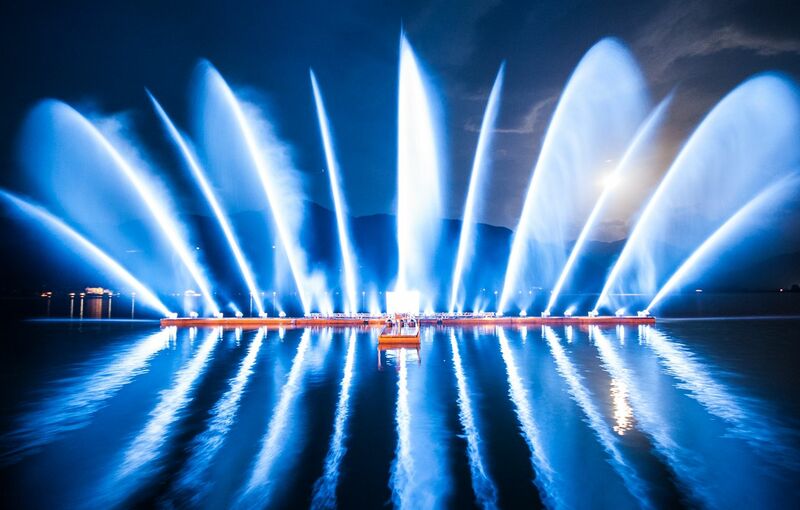 In winter, you can also reach the center comfortably with our free shuttle bus, whose stop is just a few meters from the house. 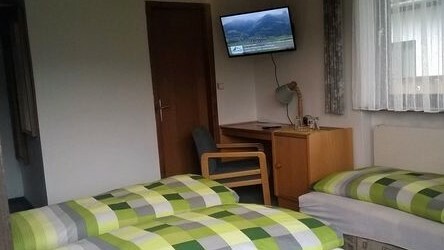 For a friendly holiday only for two. For a holiday with family or friends. For a holiday just for yourself. For a holiday with her animal friend. For a carefree summer holiday full of free attractions. For further information, you can contact me any time by phone or e-mail.